Avery Elle: Two Cute Cards! 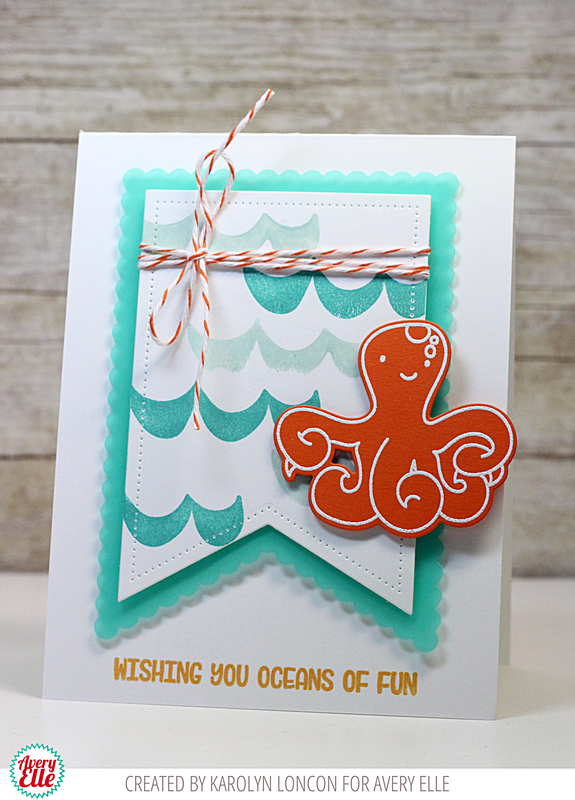 Karolyn and Katie have the cutest cards for us today. Take a look. Karolyn created this first card and it is too cute. I love how orange and blue colors look together! Katie created this next card. I love everything about this card! 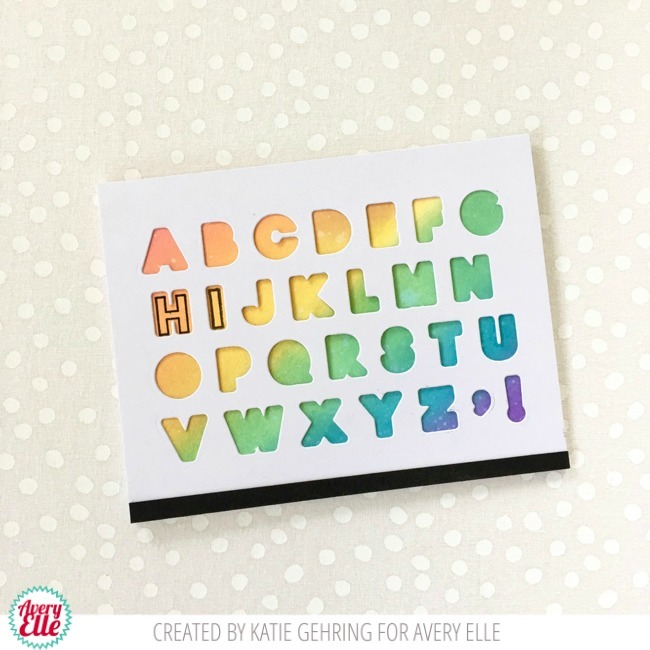 The stamps look so cute inside of the die cut letters and that rainbow background is everything!